International SIM card: is it trustworthy? Is is cost-effective? International SIM Card: is it trustworthy? If you frequently travel outside of the country, you have probably looked into several different possible ways you can use your phone to surf the web and stay in touch with others while you are abroad. Although there are several options from which you can choose, some options are better and more trustworthy than others. While some people opt to pay for an international plan from their service provider, you should avoid this method for staying connected so you are not subject to hefty international roaming fees, unreliable service, and plans that offer limited data that will expire over time. Stopping in every country to purchase a local SIM card is another undesirable option because doing so can be costly and time-consuming. If you want the absolute best way to call, text, and go online when you are visiting another country, you should purchase an international SIM card for your smartphone. An international SIM card, like the one offered by BNESIM, boasts the ability to save up to 95% on calls and data and promises reliable service in a host of countries. 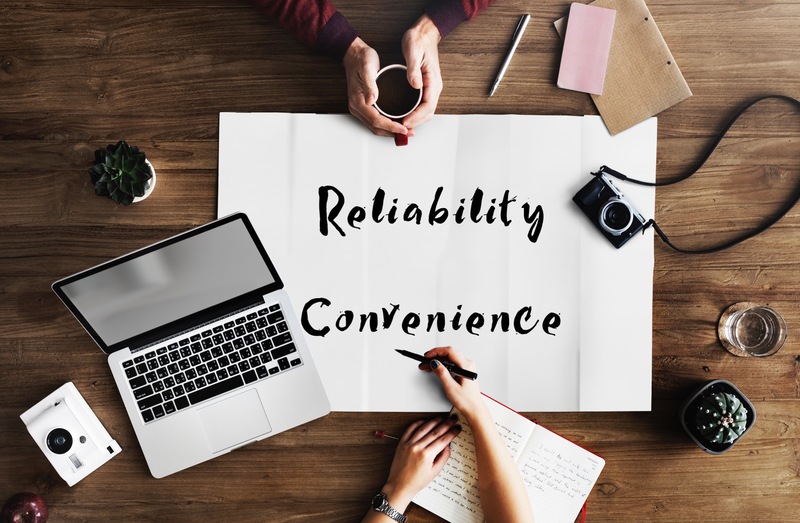 Because international SIM cards are not purchased from service providers, some people question their reliability, safety, and cost-efficiency. However, international SIM cards have been proven to saved countless people time, money, and hassle when they travel abroad without hidden fees or unreliable service. If you are considering buying an international SIM card for your upcoming business trip or vacation, you can rest assured that you will have the most cost-effective, reliable method for connecting with others while you are away. Here are some reasons why international SIM cards are the best and most trustworthy option for travellers. Is an international SIM card reliable? 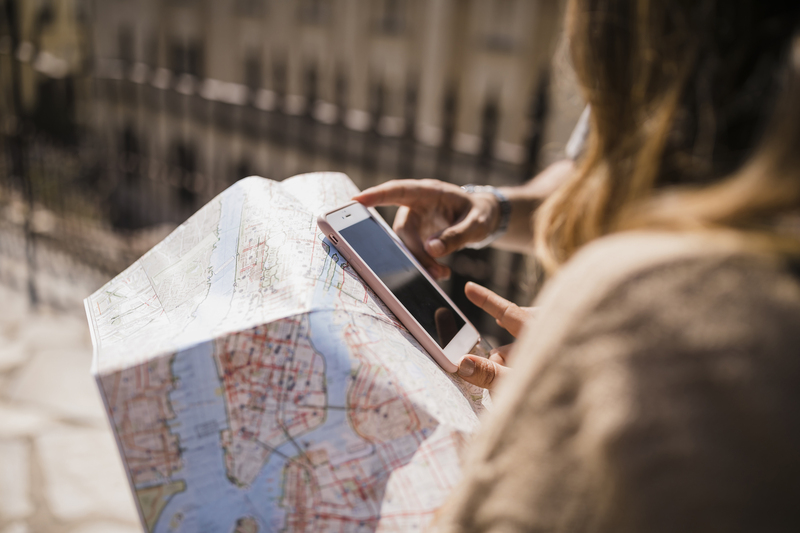 With an international SIM card, you can trust that you will be able to stay connected even if you have an unexpected stop or need to travel through multiple countries. Never worry about dropping calls, losing service, or spending time and money searching for mobile stores in various countries to purchase new local SIM cards. Because international SIM cards cover a wide number of countries, you can trust that you will have the coverage you need when you need it, no matter where you are visiting. These cards are safe because they provide you with your own international number, allowing you to stay connected but maintain privacy. Is an international SIM card convenient? When you travel to a different country, you will need to communicate with other people in addition to your loved ones at home. With an international SIM card, you can call a taxi service, your hotel, or any other person you will interact within that country without needing to purchase a new SIM card for your phone. You can trust international SIM cards to help you get in touch with the people you need to connect with most without any headache. When you use an international SIM card, you can trust that you will receive all of the services you have paid for without any additional or hidden fees. If you choose to purchase an international travel plan with your cell phone service provider, you are likely to find yourself shelling out more money than you originally planned to spend. Phone companies charge international roaming fees when you use data from a network outside of their own. These companies profit significantly from these roaming fees while you are left looking at your phone bill and wondering how your phone calls could be so expensive. International SIM cards are a trustworthy way to travel because they do not have roaming fees, and you know exactly what you will pay without any exceptions or additional fees and charges. With international SIM cards, you can trust that you are not only saving money, but you are also aware of every expense upfront. International SIM cards help you save money in more ways than one. Many international SIM card providers, like BNESIM, offer pay-as-you-go plans which prevent you from wasting money purchasing credits you will not need and allow you to make decisions based on how much money you want to spend. BNESIM’s international SIM card is the perfect option for travellers because, in addition to avoiding roaming charges, it is cost-effective in other ways. When you use one of their SIM cards, you receive free international incoming calls, unlimited free calls and SMS through their BNESIM app, and a credit allowance that will never expire as long as your account is active. With coverage in over 170 countries, BNESIM international SIM cards are the best and most cost-effective option for travellers. For more information about international SIM cards or to purchase one for your next trip abroad, contact BNESIM.